Winter is here and the holidays are just several days away. Before you get into a festive mood, though, one quick question – have you checked your plumbing systems lately? With the temperatures dipping, your home’s plumbing system is prone to issues that may affect the entire household and cause serious damage. Companies such as All Hours Plumbing and HVAC are adept in resolving these problems, but what are the most common issues faced by property owners during winter? Freezing pipes are very common during winter and they are at risk of leaking and bursting. This may cause water and property damage, which can be expensive when it comes down to restoration. You will also need an expert to clean up the damage caused by the burst, which isn’t cheap, depending on the severity. You may think leaks in the water line only happen during summer, but it’s even worse during winter. This is why you need to disconnect outdoor water hoses. 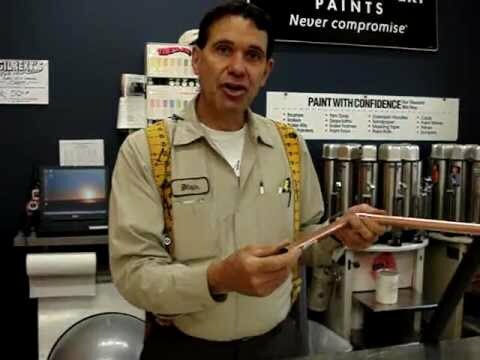 Not doing so can freeze your faucets and cause a major leak indoors. Apart from that, you need to be mindful of the sump pump and make sure to have someone clean it before the weather gets too cold or this could flood your basement. Leftover grease and oil in the drain can be harmful to your plumbing system, especially during winter. Leaving it untouched may result in your sink emitting a foul odor or causing a major clog. It might even attract bugs. You need hot water most on a cold winter’s day, but what if it breaks down at the most inopportune time? Water heaters work double time during this season to keep the water warm against the cold weather. Too much effort makes it prone to wear and tear, which is why you need to make sure to have someone check it once or twice a year to remove any residue left at the bottom of the tank. Checking your plumbing system is what you should’ve done before the cold weather set in. If you haven’t, then you need to do so right now. How to Stop Condensation on Toilet Cistern using Expanding Foam! 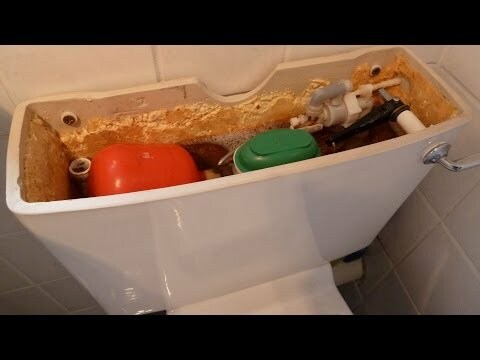 Bathroom/wc plumbing problems!